What every girl wants is to have a wardrobe to-die-for, know what’s running chic on the streets and the latest trends to watch out for this season, basically, an all-access pass to everything that’s fashionable today. 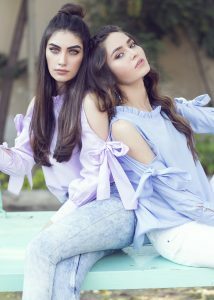 SALT by IDEAS is a modern western wear line that competes with other high street brands with an edible release of 34 vivid prints for the girls of today from button down shirts, to T-shirts, semi-formal shirts and tops. 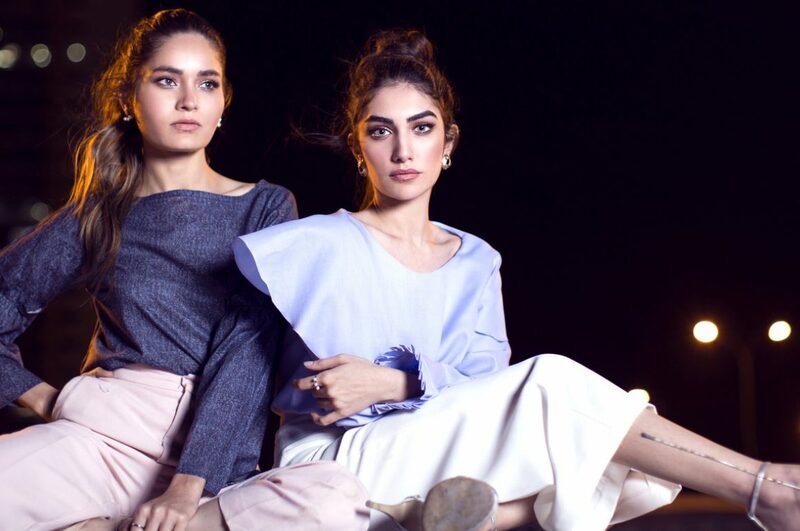 The line has range of colours; muted and solid tones that are customized into ready-to-wear clothing that you need to pair with the right accessory and apparel if you want to grab someone’s attention. SALT plays it safe, but with the right amount of flavor which is enough to make you stand out in a crowd, especially with the use of different sleeve designs from full, bell, and half sleeves, to off and cold shoulders, will radically change the game for you as you can get away from a boring neck line. Moreover, each item has a USP in the form of bows, stitching and print. There is a little of everything for every girl in SALT’S SS18’ collection because the fabric used in this collection varies from sheer material to, cotton and flowing silhouette that define each design for the right occasion. What every girl is looking for is clothing that does not break the bank for them, so the price range is absolutely affordable and enough for you to grab more than just one piece because each print is different from the other. SALT by IDEAS is a mix of digital prints that are minimalistic yet they hit with an attitude that every girl is probably waiting to make a break through with. Be sure to check it out on social because the collection launches on April 8 in store and online at IDEAS stores nation-wide.